Best known for his historical and exegetical works Bede is here seen as the silent compiler. 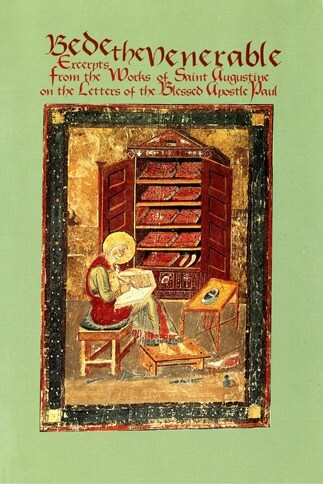 Bede makes use of and adds to the excerpts from Augustine's writings compiled by Eugippius, a neopolitan who in the seventh century collected meaningful passages from Augustine's commentary on the Letters of Paul for his monks. Bede then arranged these excerpts in the order of Paul's letters as we have them today. Bede's compilation, which was vastly important in the evolution of later theology, is available now for the first time in English.